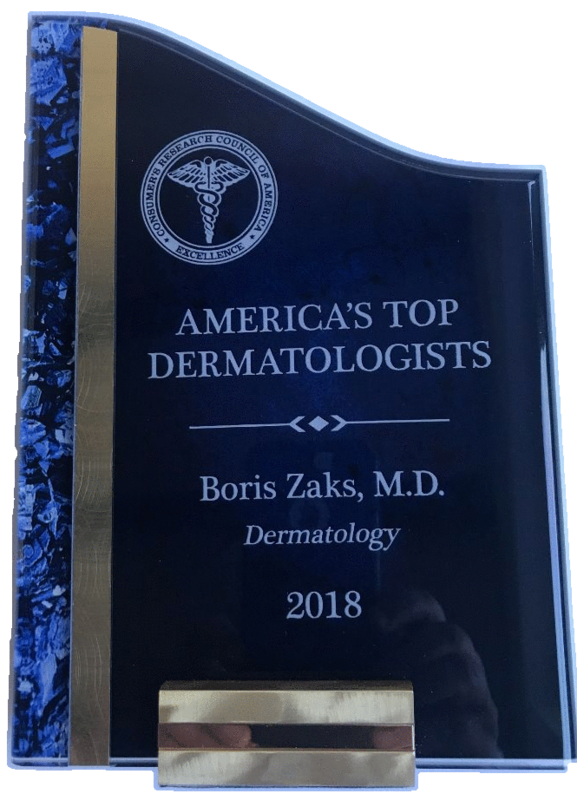 Boris Zaks, M.D., having worked alongside several of the world’s renowned dermatologists, has shaped a uniquely innovative approach in treating any skin problem you may have. 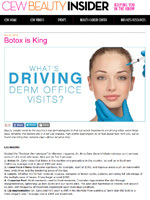 He was recently called a “Rock Star Dermatologist” and one of the “Best Dermatologists in Southern California” by Glamour Magazine (November 2011). He has been featured as a Green Star Pro in Elle Magazine (May 2014), Cosmopolitan.com, and the Los Angeles Times. Through cosmetic and medical dermatology, laser surgery and powerful combination treatment options, Dr. Zaks quickly and effectively helps you see dramatic improvements in the appearance and health of your skin. Dr. Zaks is well known for his particular expertise is in designing anti-aging, anti-acne, and anti-rosacea treatments with exceptional success and optimum cosmetic elegance. These particular conditions need specialized non-harsh therapies in order to be successful with minimal side effects. Over-treatment or overly aggressive treatment can backfire. Dr. Zaks makes sure that doesn’t happen to his patients. Dr. Zaks received his training and graduated with highest honors from UCLA School of Medicine. 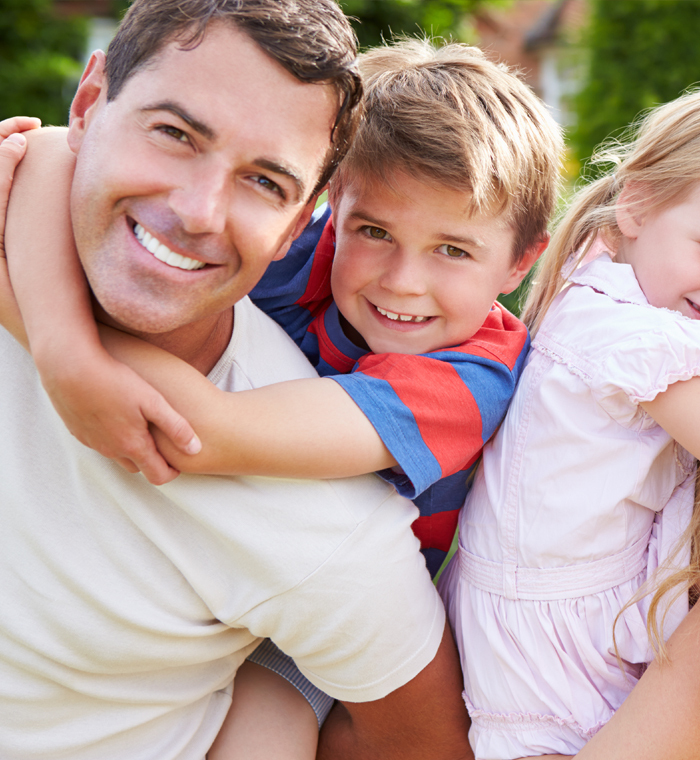 This prestigious medical background ensures that you’ll get the expert solutions you deserve. 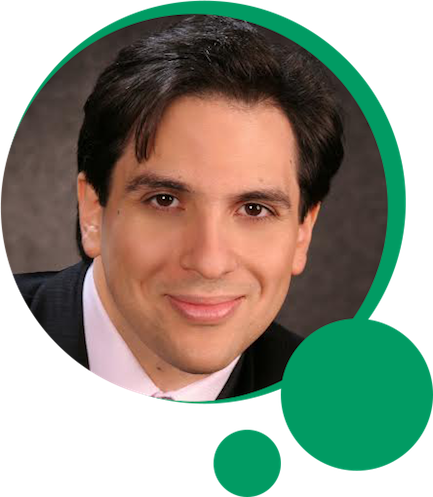 He is Board certified by the American Board of Dermatology and is frequently noted in magazines and interviewed by the media to discuss the latest developments in Dermatology.